"Outsourcing allows you to focus on your core activities whilst we focus on our core activity being your linen." 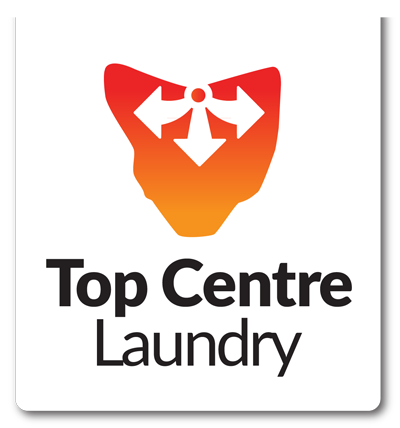 Top Centre Laundry see their market share as being very settled and stable within its main client group of large service and industrial clients. Our commitment to our clients is the same regardless of customer size, big or small.We go over and above expectations to ensure you receive the best possible product and service. Our clients include Department of Health, Spirit of Tasmania, Calvary St Lukes and St Vincent’s Campuses, North West Private Hospital, Cradle Mountain Chateau, Southern Cross Care, One Care and a number of hotels and other accommodation providers from B & B's to sporting clubs. Outsourcing your laundry services can save you time, money and effort. Outsourcing allows you to focus on your core activities whilst we focus on our core activity being your linen.